YAP Tracker :: The Modern Opera Studio 2019: Time to Shine! Posts > The Modern Opera Studio 2019: Time to Shine! 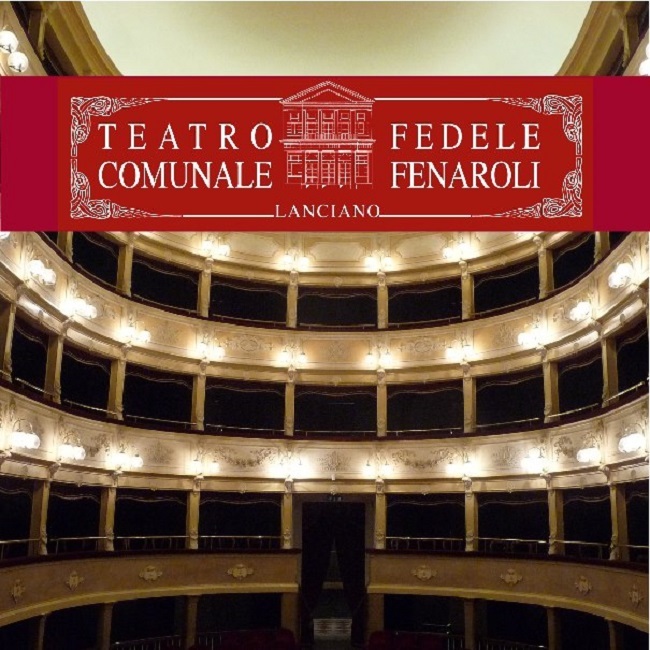 This summer in the historical Teatro Fenaroli, selected singers will have a chance to debut in DON GIOVANNI by W. A. Mozart and to perform in a GALA CONCERT in LANCIANO. During their training, singers will reside in the beautiful region of Abruzzo near the sea. 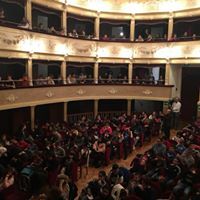 The Modern Opera Studio is a result of a collaboration between OperaMore and PRIMADOPERA, two organizations that for years have been involved in concerts, opera theatre, and workshops in Italy as a way of sharing musical culture outside of metropolitan areas. Transmitting to the next generation of young artists, including those at the very beginning of their artistic journey, the experience acquired by professionals that have worked in International Opera Theatres and sharing secrets of the trade- information that you just can’t learn from textbooks. The Modern Opera Studio is a vibrant artistic workshop where each young artist has a chance to display their individual personality and artistic abilities that are essential for the success of an operatic performance. In our program, artists solidify collaboration skills through sharing their unique gifts and vulnerabilities. Musical and vocal technique- the expressive capabilities of every instrument is closely related to the technical capacities of the musician, the vocal instrument is no exception. The program will enable each artist to enrich his or her technical tool box as they continue to shape and mold their instrument. The foundation of every great opera singer is his or her ability to become the character that they are interpreting. The is the fundamental aspect that allows an artist to attain the total fusion of truth and fiction that is the essence of theatre. An opera composer is not simply a creator of melodies but rather someone who has the ability to enliven poetry. Through audio forms he or she gives life to the meaning of the verses that the librettist has written. This process must be recreated every time a singer interprets any part of an opera. The lyric art form does not truly exist without profound interpretive awareness. Young singers will have access to artists with extensive professional experience.. These artists will help the young singers express their individual interpretations freely because each singers personal experiences becomes a source of emotional inspiration. The end result of this work is the emerging of a highly unique interpreter. Today in the opera world, the stage director has become a fundamental element in a professional production. Any singer hoping to have a career today must have solid acting capabilities. There are examples of incredible voices with limited acting capabilities and vice versa but the truly accomplished singer has both incredible acting and phenomenal singing capabilities. The singers that participate in our summer program, through individual and group exercises, will begin to develops physical awareness while on stage. This awareness will lead to a deeper understanding and appreciation of the theatrical space and their relationship to it. The Modern Opera Studio’s 2019 production will be DON GIOVANNI by W.A. Mozart. All roles are open for casting. To be considered for the program, you must email an audio or video recording of an aria from Don Giovanni for the role you are applying for. An optional 2nd aria may be submitted (Mozart repertoire preferred). Youtube and soundcloud links are preferred. 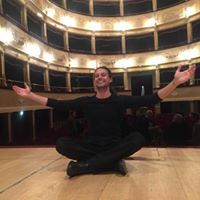 The Modern Opera Studio takes place from August 26, 2019 to September 8, 2019. During this 14 day period, workshops will take place from 10h to 19h each day. During the program, there will be a GALA CONCERT where all participants are required to perform. At the end of the program, there will be one performance of Don Giovanni at the historical Fenaroli Theatre. 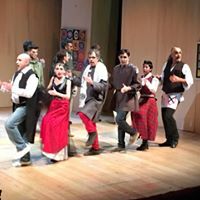 The participants chosen to perform the roles in Don Giovanni will be chosen by the instructors of the Modern Opera Studio and their decision is final. The production of Don Giovanni with be costumed, staged, and accompanied by piano. Workshops will be both individual (Vocal Technique and Interpretation) and collective (Acting and Staging). The Modern Opera Studio costs $2,500 and includes MEALS AND HOUSING ($500 to reserve your spot that must be received no later than July 20, 2019 and the balance of $2,000 must be received no later than 15 days before the beginning of the program). Payments should be made via wire transfer. See the company's website for details.